Late last week, CBS CEO and Chairman Leslie Moonves was accused of sexual misconduct by six women on July 27. And now, his wife, The Talk and Big Brother host Julie Chen, and the network are responding. 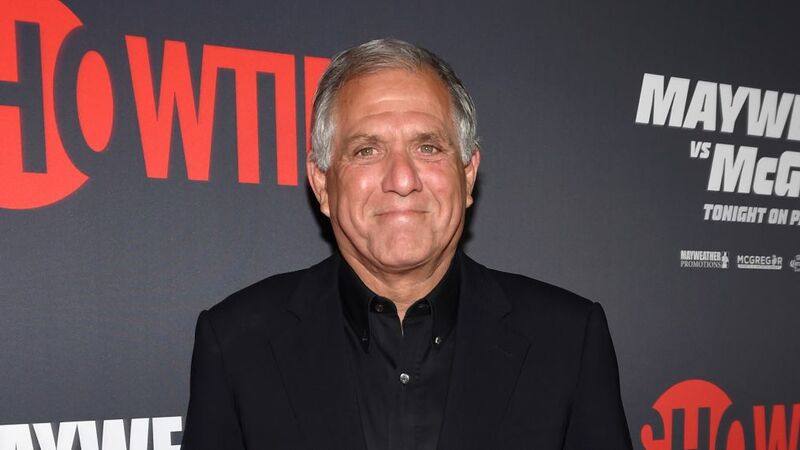 A report by Ronan Farrow for The New Yorker claimed that Moonves made unwanted sexual advances towards multiple women in the '90s and early 2000s, including touching and kissing. He allegedly then intimidated and retaliated against the women after he was rejected. And the network's board has released a statement. Moonves released a statement following the allegations, which read, "Throughout my time at CBS, we have promoted a culture of respect and opportunity for all employees and have consistently found success elevating women to top executive positions across our company. "I recognize that there were times decades ago when I may have made some women uncomfortable by making advances. Those were mistakes, and I regret them immensely. But I always understood and respected — and abided by the principle — that 'no' means 'no,' and I have never misused my position to harm or hinder anyone's career. This is a time when we all are appropriately focused on how we help improve our society, and we at CBS are committed to being part of the solution." On Monday, Chen reasserted her steadfast support of her husband The Talk, saying, "Some of you may be aware of what’s going on in my life the past few days. I issued the one and only statement I will ever make on this topic on Twitter, and I will stand by that statement today, tomorrow, forever." "[The] Board of Directors is in the process of selecting outside counsel to conduct an independent investigation. No other action was taken on this matter at today’s board meeting. Additionally, the Board determined to postpone CBS Corporation’s 2018 annual meeting of stockholders that was previously scheduled to be held on August 10, 2018." Moonves has run the company since 2003.